Update for 97-01 Boxsters and Carreras. 97-01 cars used a slightly larger socket which causes issues when trying to use an accessory. 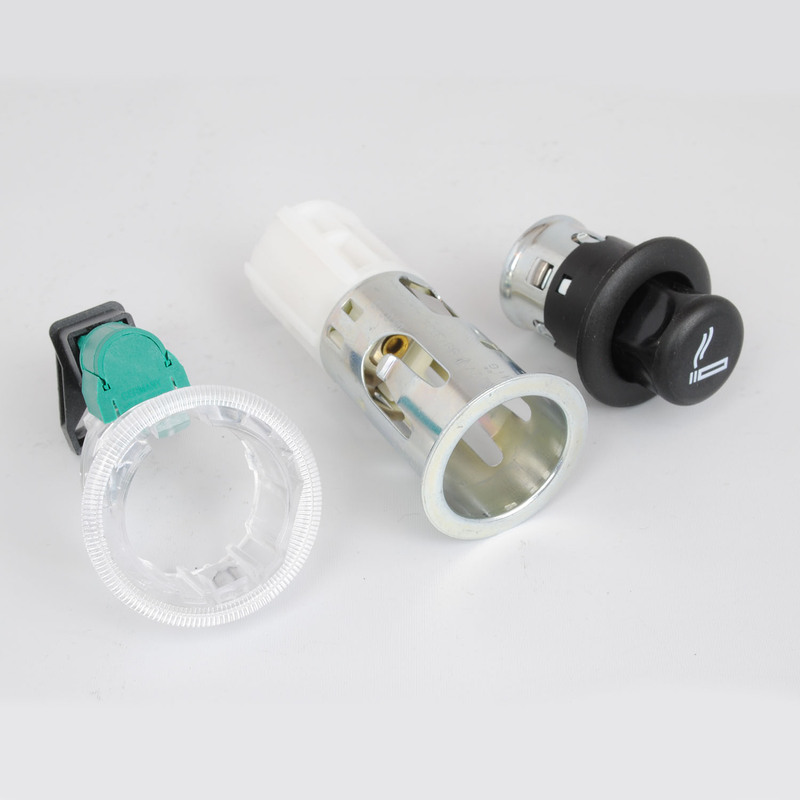 This kit includes a new adapter and lighter assembly.